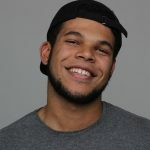 Läzro and Travis Gibb just released beautiful new track "Take Me Home"
Tropical House in the winter seems both out of place and hopeful for the summer soon to come. 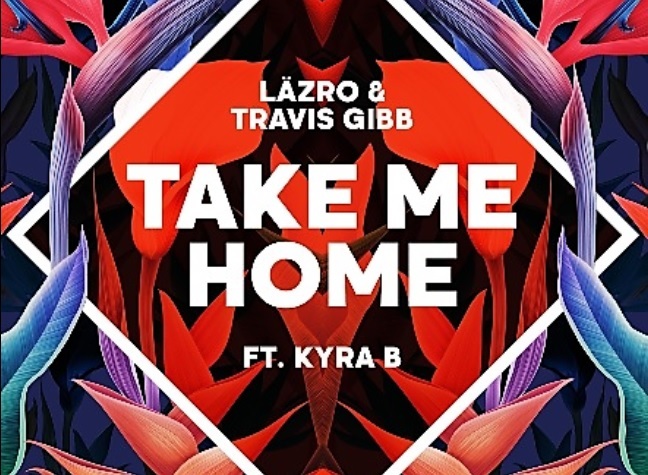 DJ and producer duo, Läzro and Travis Gibb have brought the vibes with their newest song, “Take Me Home”. The track features a strong female vocal from Kyra B and carries a light and bouncy tone that makes you daydream of sunshine. Läzro and Travis Gibb are a Miami based talented duo that has had musical influences their whole lives. Between mentors and family members all with musical inclination, they naturally found their home in chill house. ‘Take Me Home‘ is their first release on Global Heist Recordings but I’m definitely looking forward to hearing what they release next. Listen to the track and enjoy!